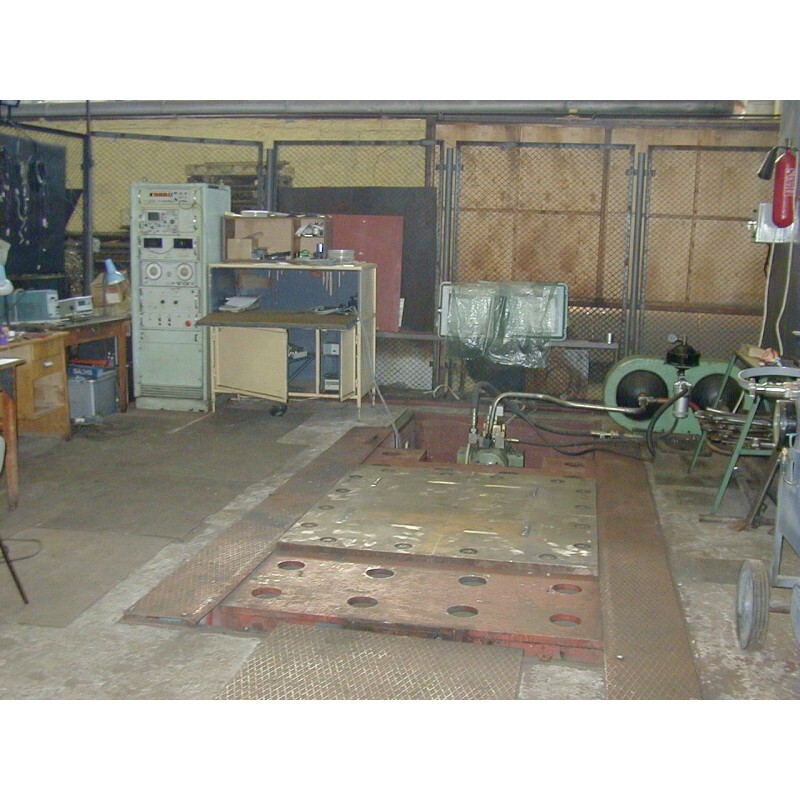 Established over 20 years ago and constantly upgraded test-bench experimental base of the enterprise enables complex dynamic tests to be performed both for models and for equipment full scale specimen. 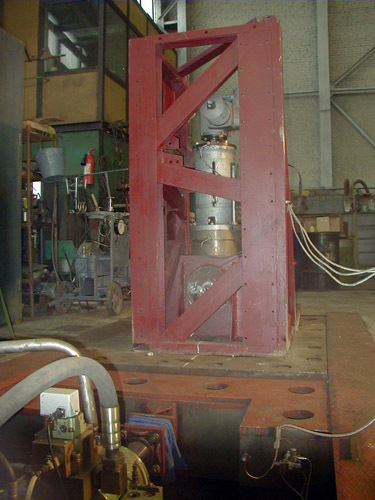 “SHAKING TABLE SP 10-100 М CVS” with hydraulic actuator and load capacity of 20 ton is designed for performing seismic qualification and vibration reliability tests. 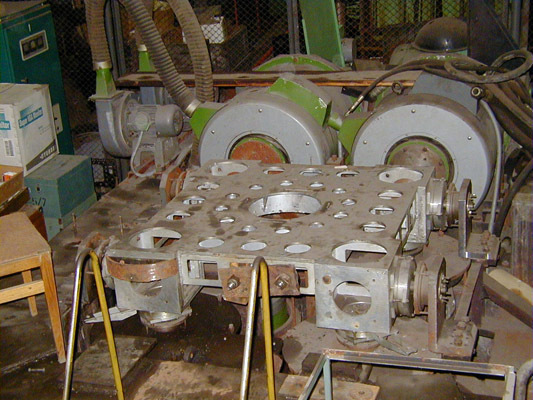 Shaking Table (seismic platform) induces harmonic vibrations, random vibration and any given accelerograms of earthquake impact on a table in horizontal direction. The shaking table has certificate issued by GOSSTANDARD of Russia (All Russia D.I. Mendeleev metrology research institute - VNIIM). Vibroplatform EDV-800 is designed for vibration tests of comparatively small objects up to 100 kg within the frequency range 4 to 2000 Hz. CVS has a base of multichannel digital measuring devices to take measurements under test-bench and field conditions. 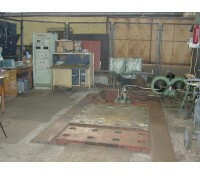 working table dimensions at floor level: 1500x3000 mm. 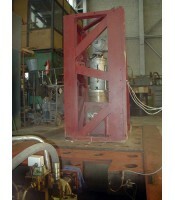 height of an object to be tested over the platform: up to 15 m; platform central hole diameter – 1 meter; height of an object to be tested over the platform – 2 meters. 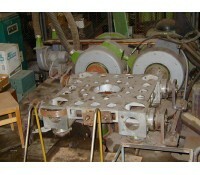 working table dimensions: 1000x1000 mm.